Local police have received dozens of calls and tips following a failed attempt to abduct a 14-year-old girl in Eelde last week. 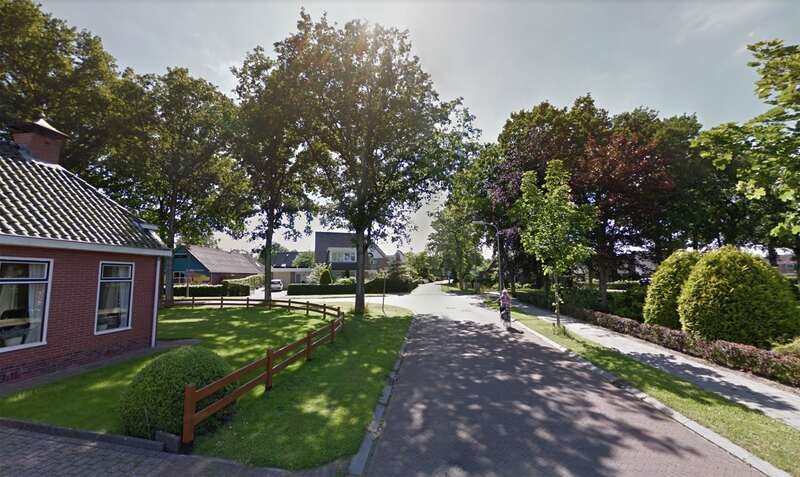 Two men in a white van reportedly attempted to abduct the girl last Friday while she was biking on the Zevenhuizerweg in Eelde. One of the men allegedly got out of the vehicle and grabbed her, but she managed to escape. The police announced that there were seeking two male suspects in a white van and have received dozens of tips, but no one has been taken into custody thus far. RTV Drenthe reports that the cops are carrying out an investigation in the vicinity of Oosterhesselen and Noord-Sleen near Coevorden in Drenthe. Several children were reportedly approached by a person driving a light coloured van in the area, but the police are saying that the search is unrelated to the Eelde incident.